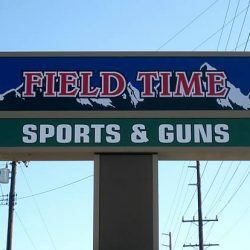 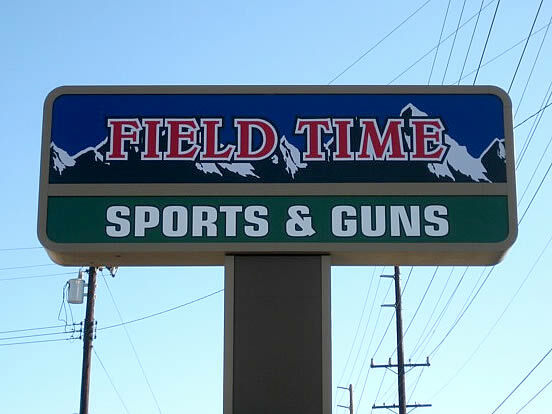 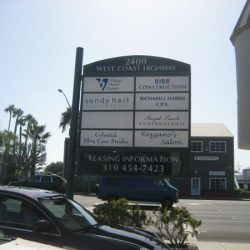 Pylon and post signs help customers find your business. 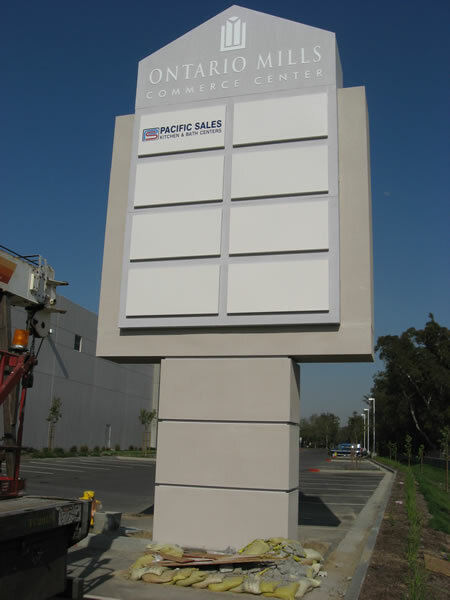 Our experts can design, build and install your commercial pylon or post signs to your exact specifications. 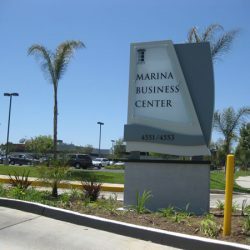 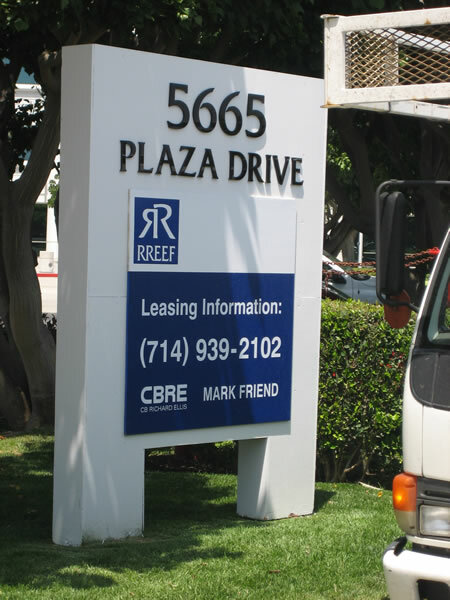 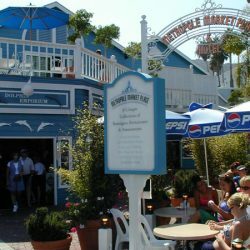 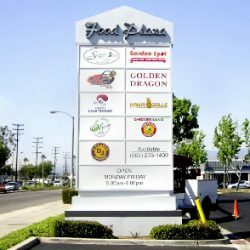 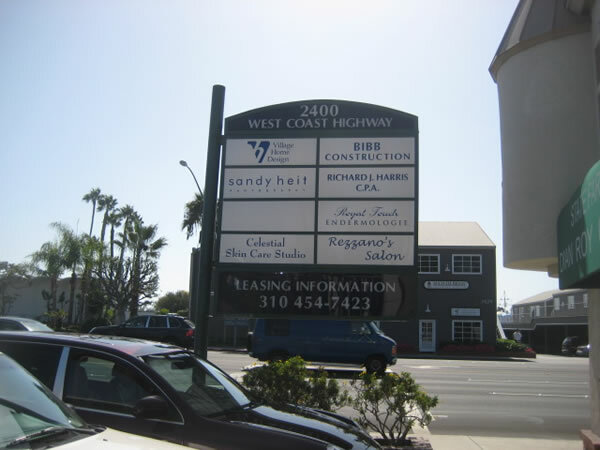 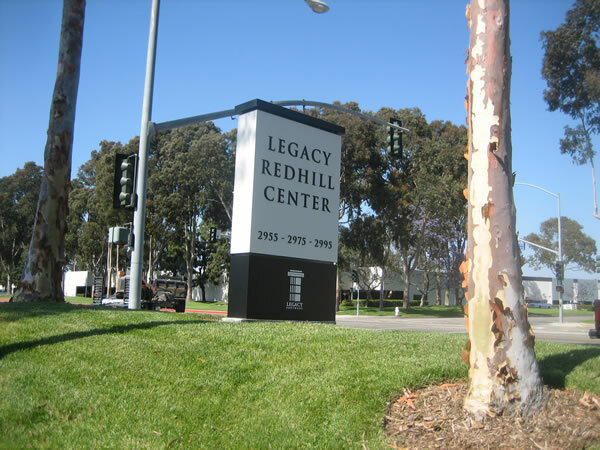 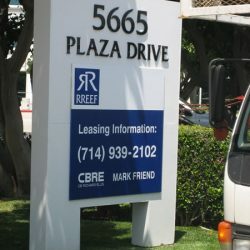 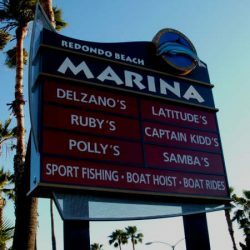 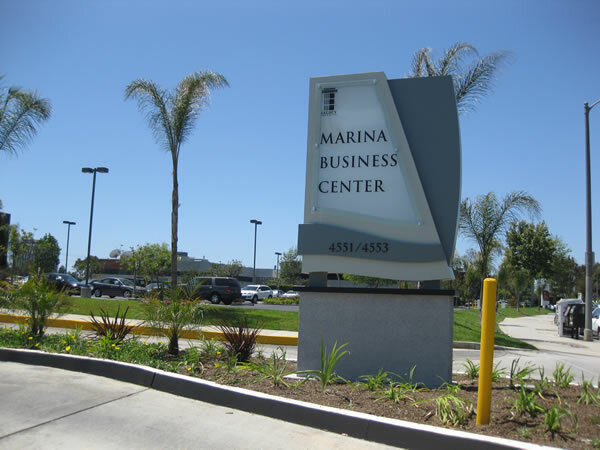 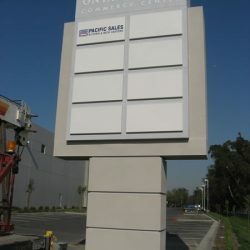 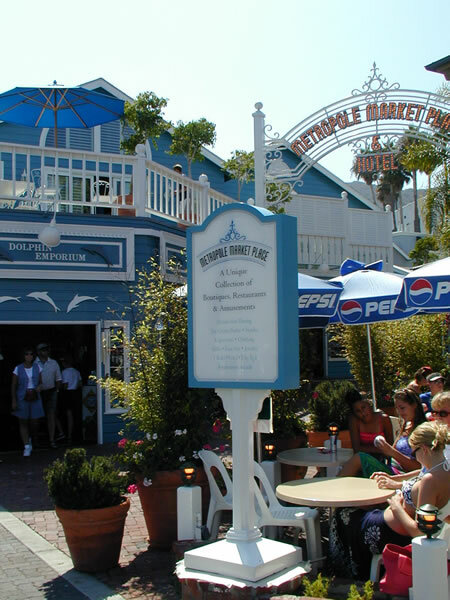 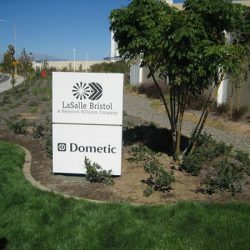 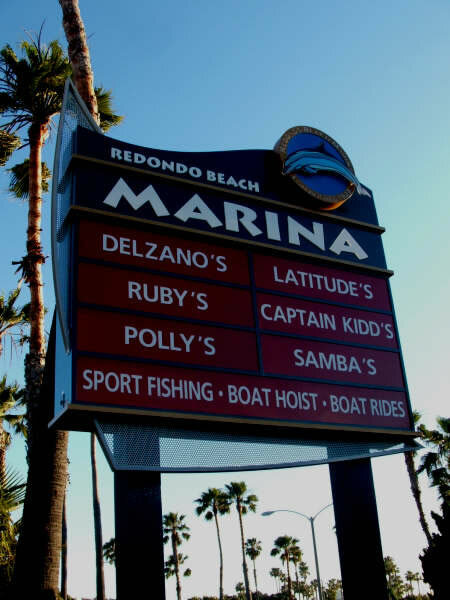 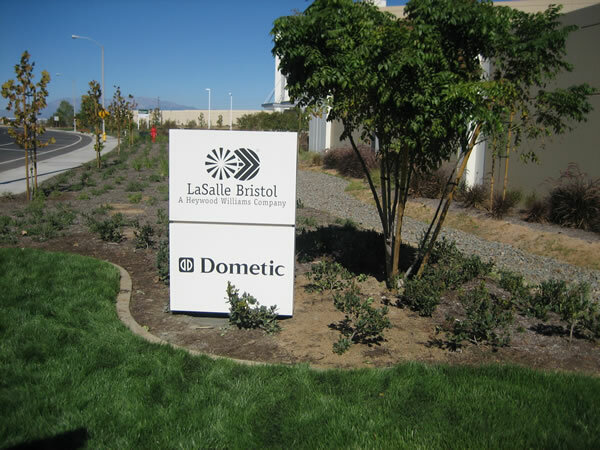 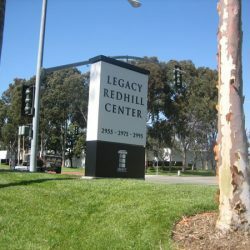 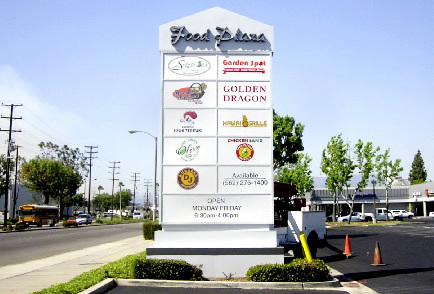 Take a look through our commercial pylon and post sign projects and then contact us to learn how we can help you.